The Bishop John T. Walker School for Boys is a tuition-free Episcopal school for children from traditionally underserved communities. 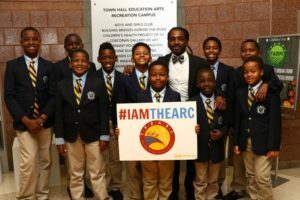 The School nurtures the spiritual, intellectual, social-emotional, artistic and physical development of its students in a Christian community of learners that welcomes boys of all faiths and beliefs. Working in close partnership with students and families, the School strives to create an environment where each boy is challenged to reach his full academic potential and receives the structured support necessary to develop his unique gifts. The Bishop Walker School seeks to foster a love of learning, intellectual curiosity, spiritual foundation, and moral character that each boy will need as a student, as a citizen and as a child of God. 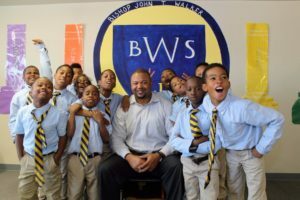 The Bishop John T. Walker School for Boys strives to alter the educational and social trajectory of children from traditionally underserved communities and prepare them for leadership and service in their communities and well beyond.